The Impact Subsea calibration laboratory is equipped with the equipment required to fully calibrate depth & pressure sensors. 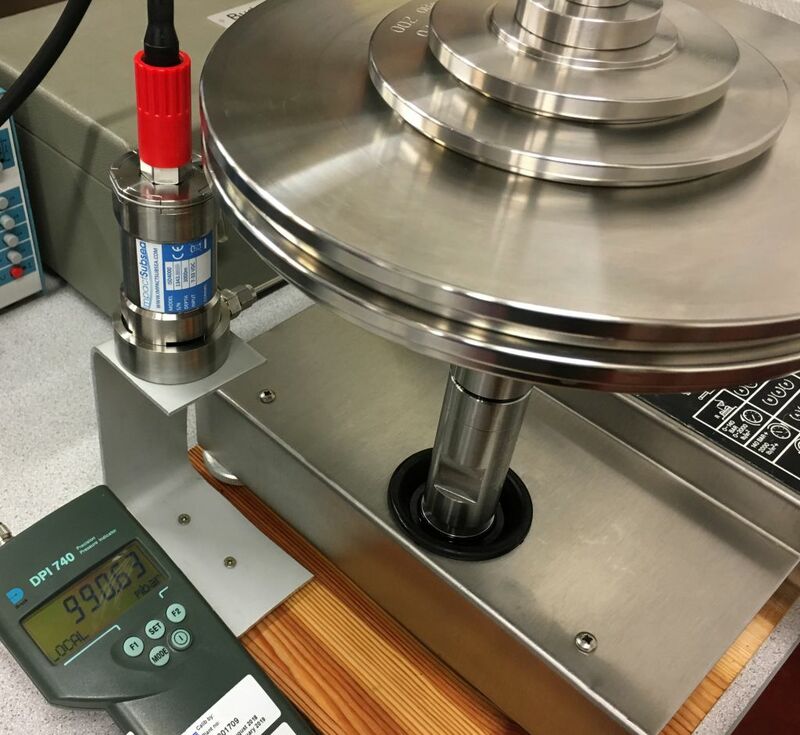 A Dead Weight Tester complete with atmospheric pressure sensor is utilised in the calibration process of ISD4000 sensors. If you require a calibration of an ISD4000 sensor, please contact us to book a calibration slot. The Impact Subsea pressure test vessel can cater for a number of hydro-static pressure test requirements. 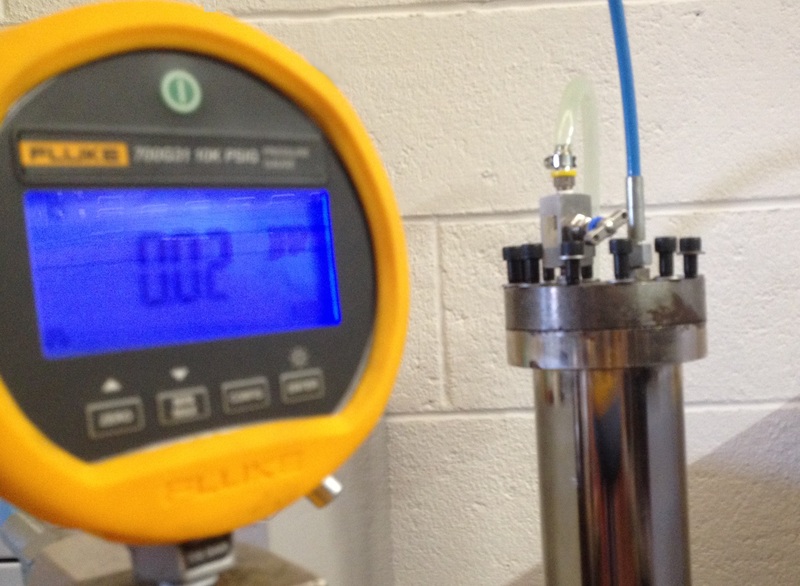 Pressure tests are conducted using equipment calibrated by UKAS approved laboratories. Each test is accompanied with an Impact Subsea hydrostatic pressure test certificate. Please contact us to check availability and book a test.